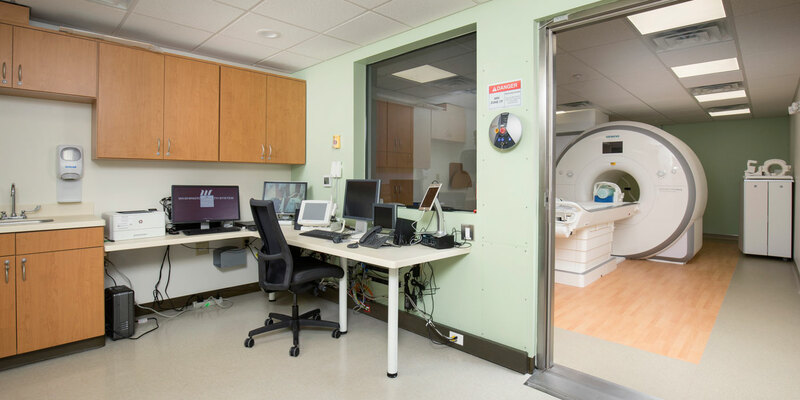 The existing modular MRI at Washington Health System Green was outdated and in need of replacement. 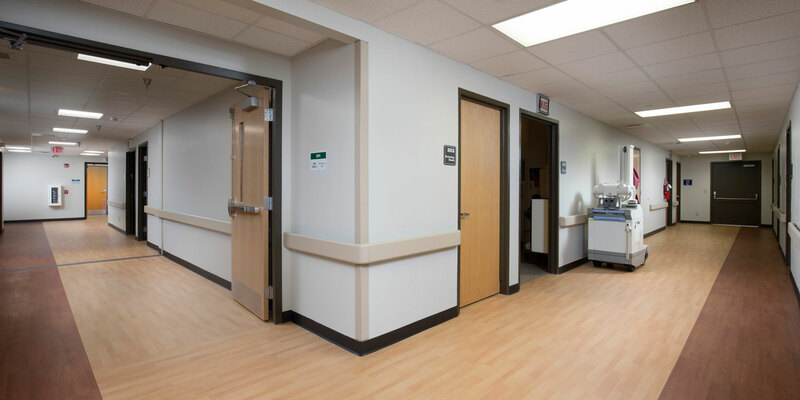 In order to complete this project, precise planning, coordination, and phasing were required. 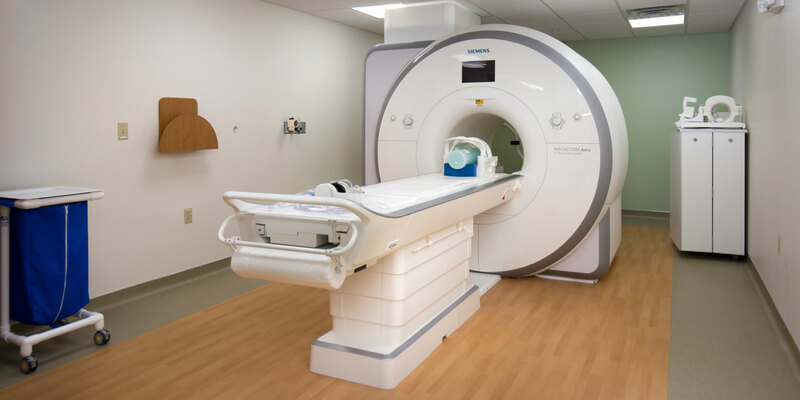 MBM relocated the existing modular MRI, which was located at the back of the hospital, to the front of the hospital where it remained operational during construction of the new modular MRI. The hospital was never without a working MRI facility for more than a day. 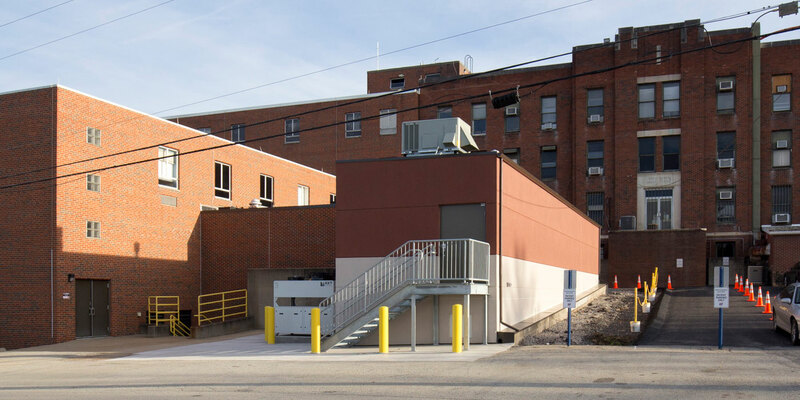 MBM provided demolition to a portion of the back of the hospital in order to build the new modular MRI addition. This project involved close attention to schedule and phasing.